TunesGo is one of product of Wondershare Inc. It offers more flexibility in managing the contents of your iOS device and iTunes library. It is an Apple product file manager, which helps users copy between multiple iDevices and convert imported media files to iOS-optimized ones. 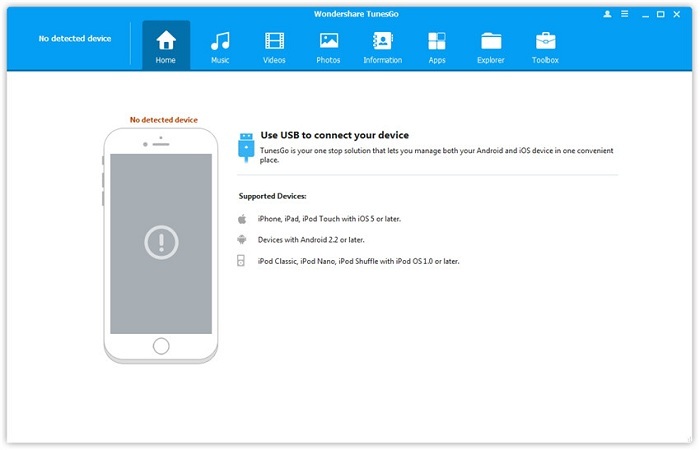 Transfer your music, videos, and other media freely between your devices without iTunes. Fix ID3 Tags Instantly to Perfect Music Enjoyment. Keep Original Music and Skip Duplicates. 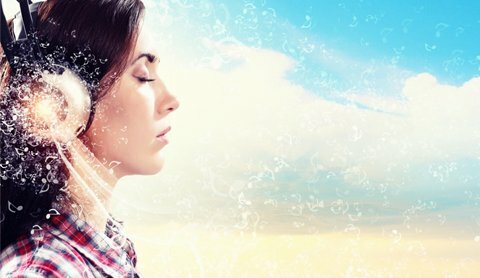 Backup Music to Restore Your Personal Music Library Anytime. Makes tasks such as backing up, restoring, importing and exporting very easy. The safe way to restore media from your iOS device when you don't have an iTunes backup. Can copy between multiple iDevices. Imported media optimized for your iOS device. Easy to export music, videos and other content from your iOS device to any folder. The cost of TunesGo could put you off. Smart Playlists can't be edited and other playlist formats can't be imported. TunesGo is a file manager, that is to say, users can use TunesGo to transfer their music fils, videos, photos and other files among iPhone, iPad, iPod and so on and backup songs, playlists, and other media from your iOS, iPod, or Android device to your local music library. Users can create them from scratch and add /remove songs with TunesGo. 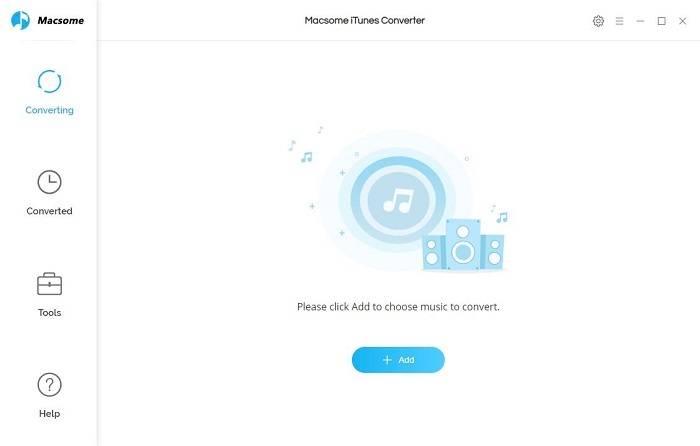 Macsome iTunes Music Converter is also a professional Apple Music Converter, which can convert all the downloaded files from M4P to MP3, and remove DRM protections so you can play Apple Music files without limitations any more. It is also a powerful, yet simple DRM Audio Converter tool used to bypass DRM control with upto 20X conversion speed and convert to MP3.